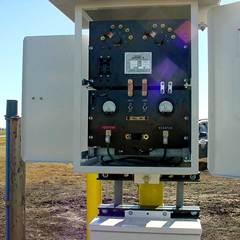 Cathodic Protection (CP) is a procedure that controls corrosion to submerged metallic structures. 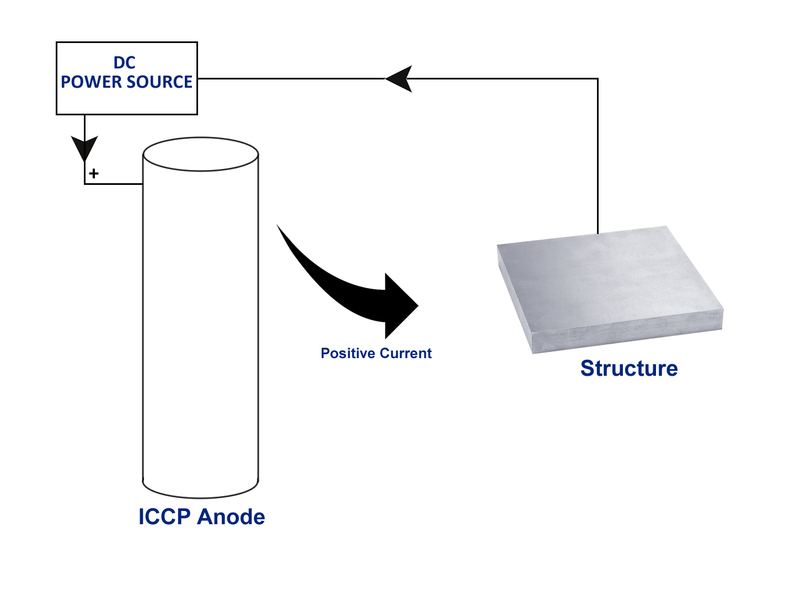 CP can be used for a variety of applications which invole a metal being immersed in an aqueous solution of an electrolyte, ranging from water to soils and acid. Although coatings can be used to protect metal structures by creating a barrier to insulate them from evironmental corrosion these coatings must be correctly applied and maintained. CP is the most effective method to stop and protect corrosion of metal structure. It works by stopping the current flow from the metal to the electrolyte by neutralizing it using a stronger current. In theory CP can be applied to any metalic structure in contact with a bulk electrode, including concrete. Although CP cannot be used to prevent atmospheric corrosion on metals, it can be used to protect atmospherically exposed concrete as there is sufficient moisture within conrete that acts as the electrolyte. 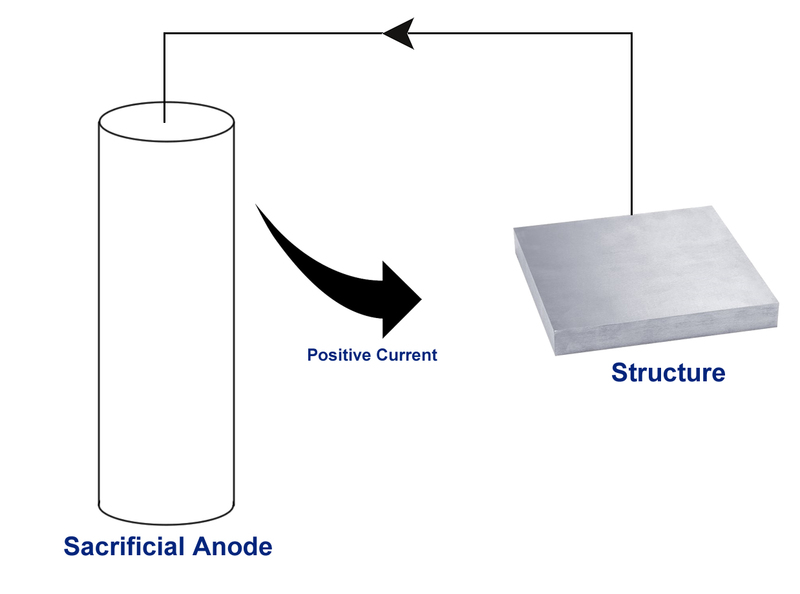 There are generally two methods of CP, sacrificial anode technique and impressed current technique. Please click on each for more information. OTDS provides CP solutions to its customers in the Oil & Gas, Petrochemical and Water industries. Our experience in this feild allows us to offer a complete turnkey solution from initial site inspections to manufacture/supply and installation.